We are finally seeing a warm up this week in the Coastal Carolinas. 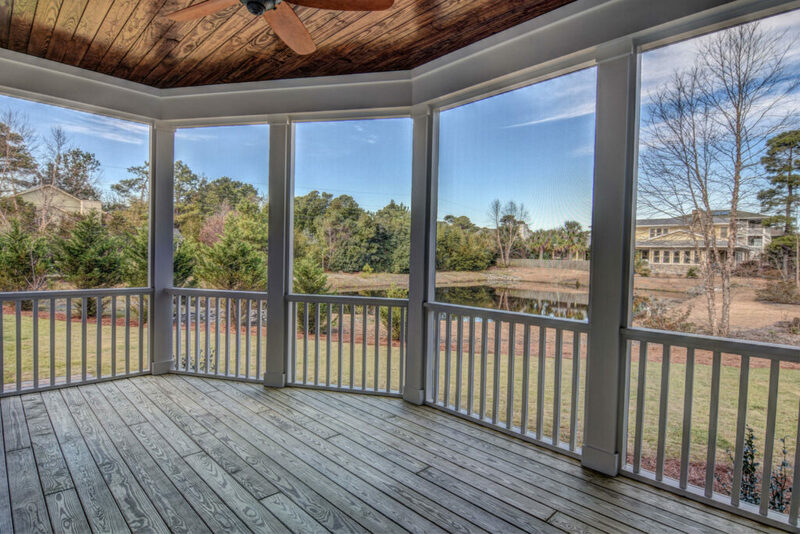 We wanted to take this moment to embrace the outdoor luxuries we have built into a number of our custom homes. Here are our TOP 6 outdoor living must haves.